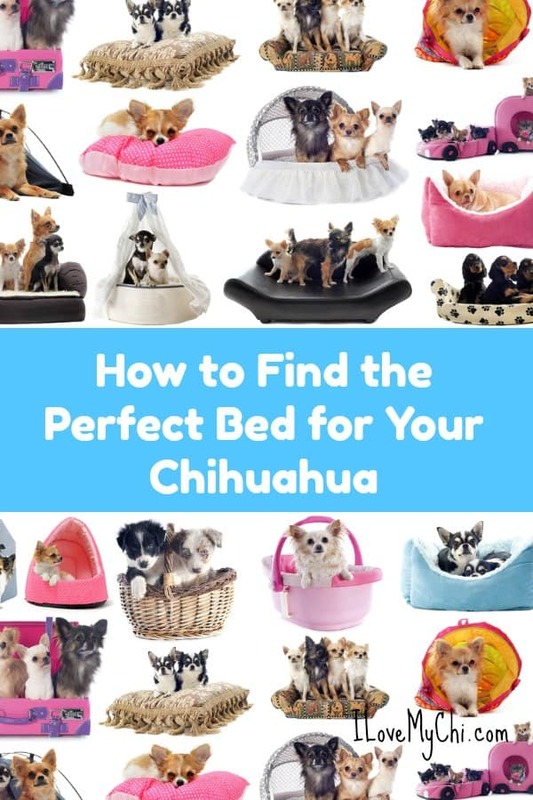 Finding the perfect bed for your chihuahua isn’t hard, but it’s also not quite as easy as one would think. If you’re thinking “I’ll just get them a cat bed and call it a day,” well sure, I suppose you could do that, but where’s the fun in it? 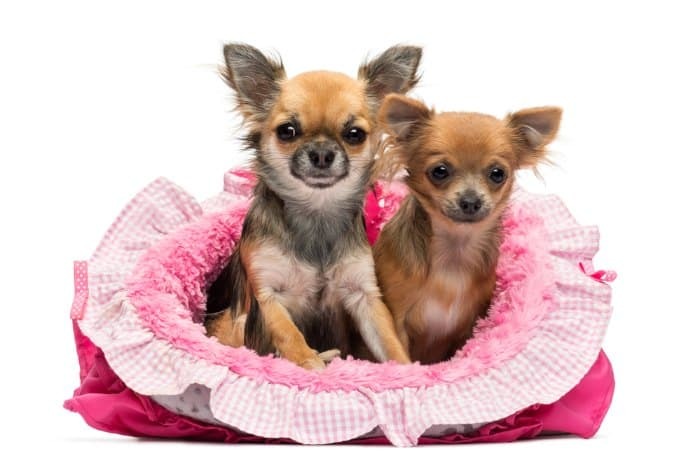 If you want to get your chihuahua a fun bed that was made for her, read on for some tips on how to choose! We humans tend to have a “bigger is better” mentality. Case in point: I’m a single mom that sleeps alone, yet I still have a queen-size bed. Never mind that I sleep curled up in a tiny section that’s smaller than a twin bed, I like having the option of sprawling out. When you’re buying a bed for a chihuahua, though, this logic doesn’t really apply. See, you may think that a ginormous bed is comfier, but to them it’s a bit overwhelming. 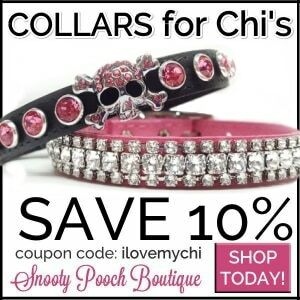 Instead, stick to the right size for your breed. In this case, get a small or even an x-small dog bed. Like people beds, dog beds come with a slew of different features that you may or may not even need. For example, there are dog beds that don’t smell, beds that do smell (filled with herbs, for example) beds with sides, memory foam beds, and probably even beds that sing and dance a little jig when you’re not looking. Okay, so maybe not that last one, but you get the point. Keep in mind that every feature means extra dollars, so unless you have a limitless budget, you’ll need to pare down the list of features to a few necessities. 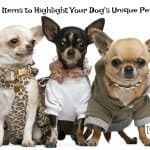 For example, if you have an elderly dog who is prone to accidents, choosing a waterproof and odor-resistant bed is more important than choosing one with a fabulous print on the outside. Make “support” one of those features! 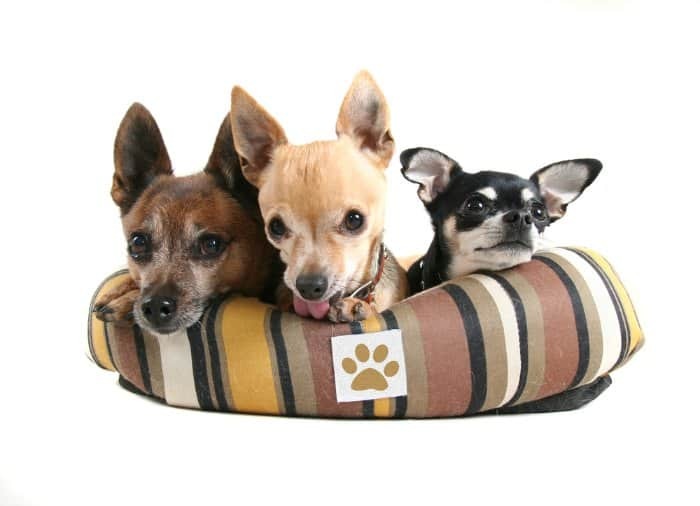 Whether you have a puppy or a senior dog, support is the most important feature to look for in a chihuahua dog bed. 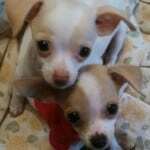 See, chihuahuas are prone to hip dysplasia and patella luxation. A supportive bed won’t prevent it entirely, but it definitely helps! Choose orthopedic memory foam whenever possible. 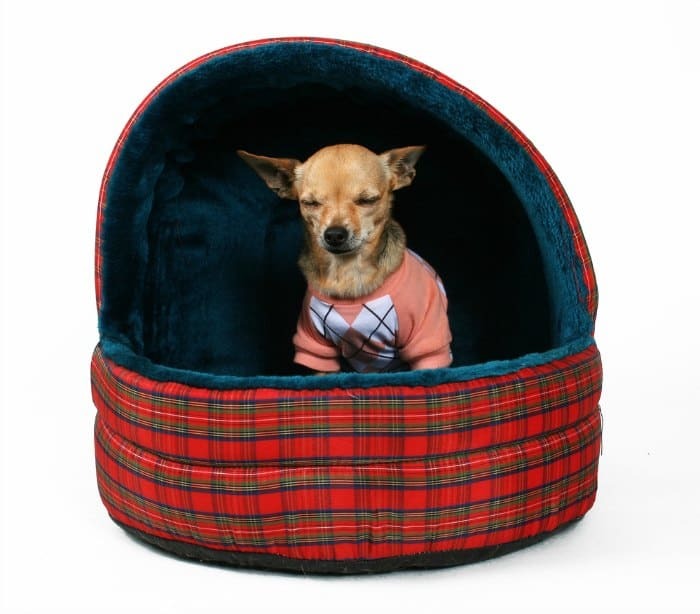 If you have a particularly anxious chihuahua, you might want to choose a bed with an added sense of security. I’ve seen some really neat dog beds for small pups that look kind of like a cozy pocket or a cute little tent. You can also achieve the effect by purchasing a bed that fits comfortably in their crate. If you go with that option, you’ll want to look into cushiony crate pads. 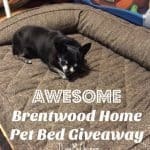 If you travel a lot with your dog, you’ll want a bed that can easily be packed up and carted around. 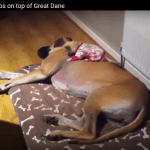 Planning to keep your dog’s bed on your own bed? Go with a supportive memory foam and a removable cover so you can wash it regularly with your own bedding. Forget to do laundry until you finally run out of clean undies (hey, no judgement here, you should see my mountain)? You’ll definitely want an odor-resistant and stain-resistant bed, and maybe a few extra waterproof covers. See what I mean? 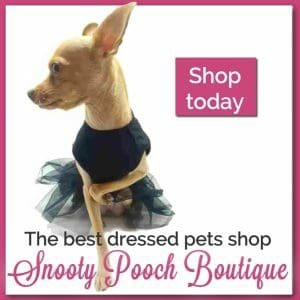 As you consider bed options, think to yourself: does this fit into my dog’s lifestyle? Does it fit into mine? One last bit of advice: even small dog beds can get expensive. While you don’t have to get the costliest bed that fits your needs, I recommend against getting the cheapest, too. Set a budget, then go with the absolute best bed you can afford. 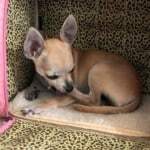 Do you have any other tips for finding the perfect dog bed for your chihuahua? 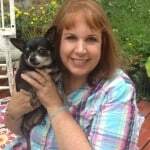 About the Author: Nicole is a writer and editor at DogVills.com, a site dedicated to helping both new and seasoned dog parents lead the very best lives possible with their canine companions. She’s a pet parent to two dogs- a Pharaoh Hound named Freya & a Pit/Lab mix named Mocha.